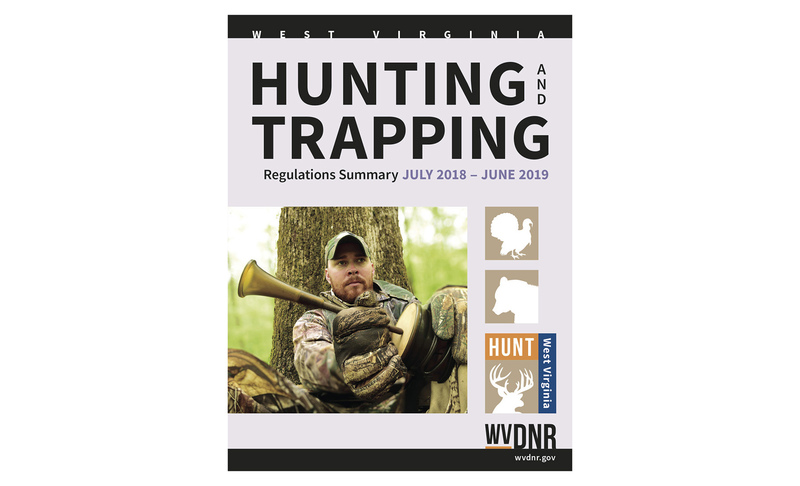 This year’s edition of West Virginia’s hunting regulations is available online right now. Division of Natural Resources officials expect paper copies to be available by Aug. 1. CHARLESTON, W.Va. — In the dog days of summer, West Virginia’s hunters start thinking toward the weeks ahead. The state’s hunting calendar for 2018-19 will start on Sept. 1 and conclude at the end of February. That six-month window contains a patchwork of seasons, some that last for months and some that last for only a few days. 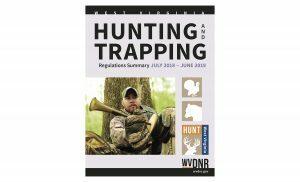 To help hunters keep track of all the opening and closing dates, state wildlife officials publish a booklet that outlines all the seasons and details the regulations that apply to each of them. This year’s edition is available online now and should be available in hard-copy form sometime around Aug. 1. Paul Johansen, the DNR’s chief of wildlife resources, said the booklet helps keep hunters well-informed.